Tickets are now on sale for Harry Connick, Jr.’s Boston dates on his Every Man Should Know tour. The Grammy and Emmy winner will play Symphony Hall on June 21 and 23. The concert dates will follow the release of his latest album, Every Man Should Know, on June 11. Connick earned Tony nominations for starring in The Pajama Game and for composing Thou Shalt Not. He was last seen on Broadway in On A Clear Day You Can See Forever. 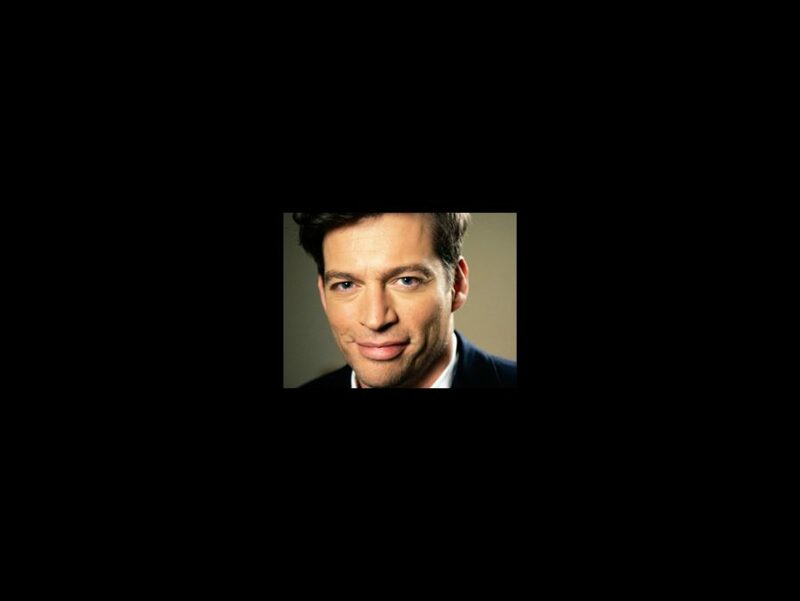 He has also performed two concert series on Broadway, Harry Connick Jr. Live in Concert on Broadway and An Evening With Harry Connick Jr. and His Orchestra. As a musician Connick has sold more than 25 million albums worldwide. His film and TV credits include Independence Day, Hope Floats, My Dog Skip, The Iron Giant, Bug, South Pacific and Will and Grace. Don’t miss your chance to see Connick live on stage; get your tickets today!